Go, fly, roam, travel, voyage, explore, journey, discover, adventure. 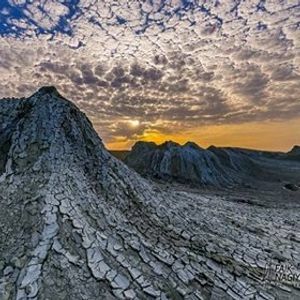 One of the best place for things to do i recommend you Gobustan trip. our this trip is planning for this wednesday. For reservations please contact with me. kindly i will help you.